The first was Carol Latimer at St Peter’s, Kirkcaldy. 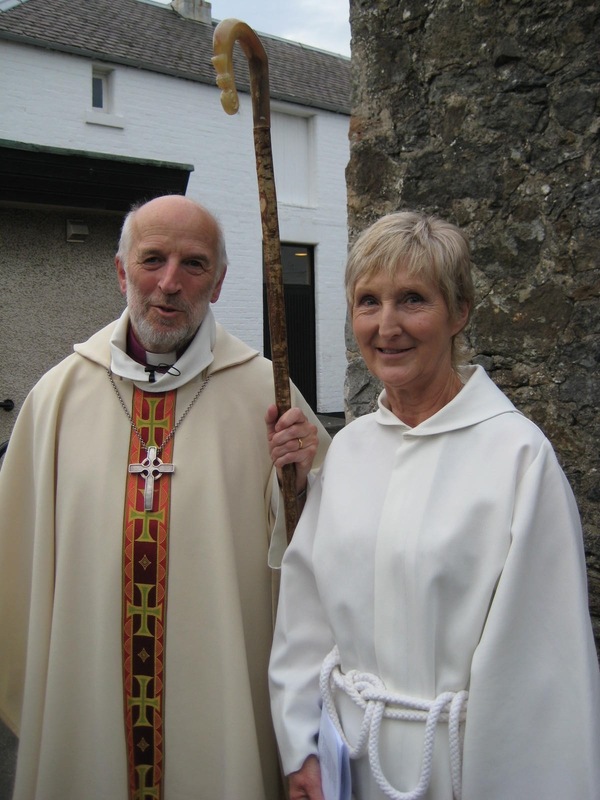 Carol will develop her ministry in partnership with Revd Christine Fraser, recently instituted as Rector. 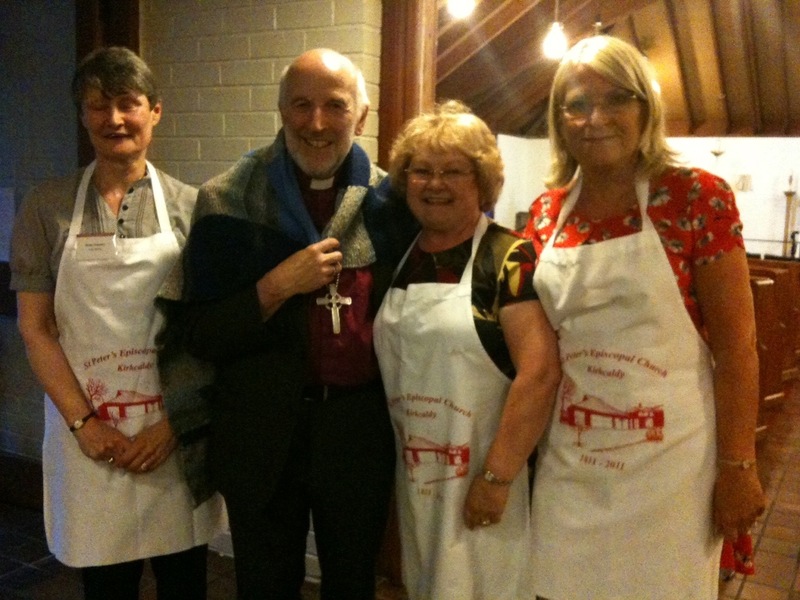 Members of the Prayer Group surprised me by giving me a Prayer Blanket which they had knitted for me – typical thoughtfulness from a very caring congregation. The picture is of Martine, Maria and Shirley.